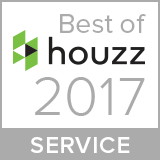 [Woburn, MA], February 1, 2018 – Carole Kitchen and Bath Design of Woburn, MA has won “Best Of Customer Service” on Houzz®, the leading platform for home remodeling and design. The local Boston-area kitchen cabinetry design team was chosen by the more than 40 million monthly unique users that comprise the Houzz community from among more than one million active home building, remodeling, and design industry professionals. 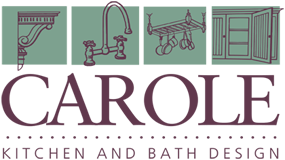 Carole Kitchen has won this prestigious designation from Houzz for 2014, 2015, 2016, 2017 and again this year—an accomplishment that distinguishes the local firm among kitchen design companies in the nation. 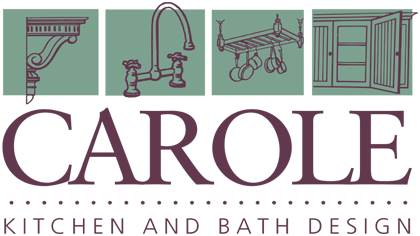 Carole has a team of on-staff professional kitchen designers who, backed by an experienced operations and service team, complete 300-500 kitchens annually across eastern Massachusetts, each custom designed for their clients’ project goals.